Happy Friday! 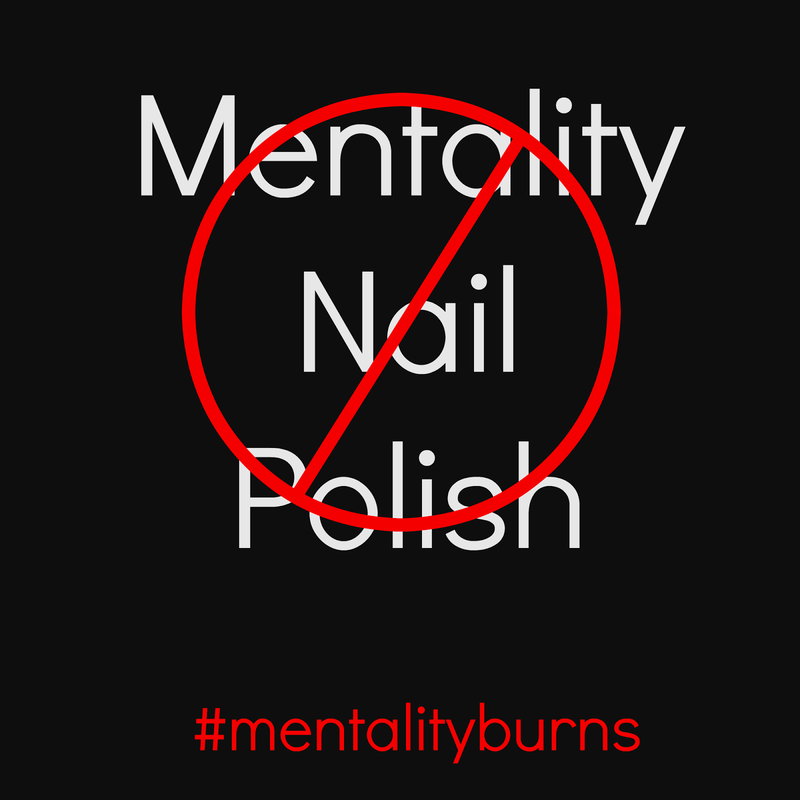 Zoya is obviously "in the know" with what is going on with Mentality Nail Polish (if you haven't heard, please read my post here) and I think this is an amazing way for them to respond. Every April Zoya does a promotion for Earth Day where you can purchase polishes for 50% off, and free shipping, and in return you send in old (or in this case potentially dangerous) polishes for them to dispose of properly. 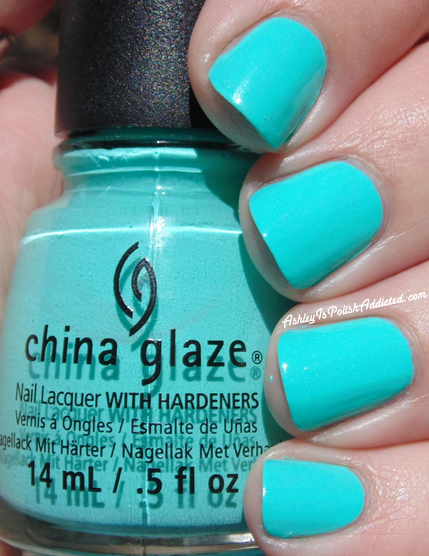 New polish at a great price for you and safe disposal of potentially harmful polishes, win/win! Trade in your brands for the smart choice today! Not only was Zoya the pioneer of the BIG3FREE and the BIG5FREE movement, we're technically 8-Free since our formulas have never included ethyl tosylamide, xylene or parabens. 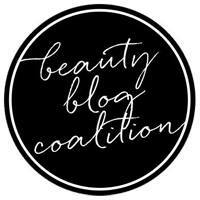 As the trusted brand among professionals and women who want cutting edge color with the safest formula available, we want to give you the opportunity to trade in your unwanted brands for a healthier alternative - especially since many of you are concerned about the current formulas that you are using. Let's make it the standard that #HealthierIsHappier! 1. Add a minimum of 6 bottles of polish (no more than 24 bottles) to your cart. Please Note: Naked Manicure & Zoya Treatments are excluded. 2. Apply Code: HAPPY and a 50% credit will be deducted from your exchange order - free shipping included! It has been a busy and drama-filled weekend in the nail community. I am not one to get involved in drama but this is serious and I felt that it was important to write this post. If you are involved in Facebook nail polish groups you have likely heard of the problems surrounding Mentality Nail Polish recently. There is so much information regarding what is going on that it's mind boggling. I will hit some of those high points in this post, but the main reason I am posting this is to make people aware of something that I think is huge and not being addressed at all. This issue has been going on for nearly a year. A YEAR. Not just a few months. I have photos (screenshots) I have taken from Instagram that will show this below. This post is quite lengthy, but the information is so important. Please read all the way to the end, especially if you or anyone you know has purchased/used Mentality Nail Polish. Any updates will be added to the end of the post, along with the date of the update. Good morning (or afternoon or evening, depending on where you live), everyone! Today I have another upcoming release from Girly Bits to show you! This one was the brain child of a friend of mine, Michelle over at EhmKay Nails (click on her blog name to see her post on this polish! ), and I have to say she and Pam came up with a beautiful and unique polish! Hello, lovelies! I am working my way through all the beauties I have to show you from Vegas (slowly, unfortunately, but I will get to all of them!) and I am excited to show you this one because you will be able to purchase it very soon! 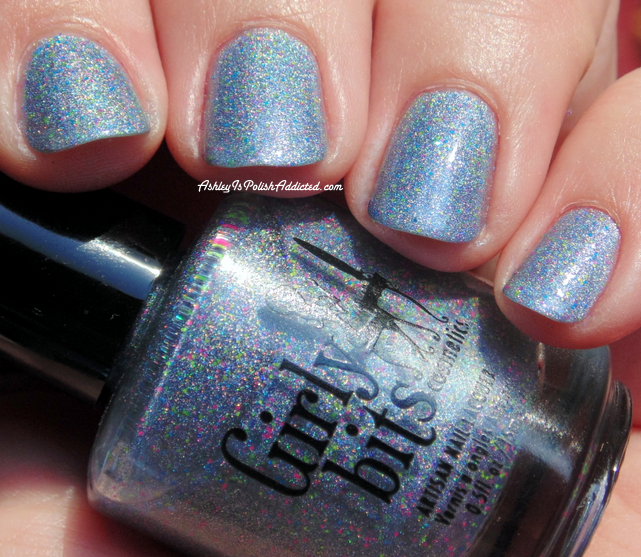 Pam from Girly Bits has released "What Happens in Vegas..." limited edition polishes the past 2 years and is continuing the tradition with another beauty this year! This is What Happens in Vegas... Ends Up on Snapchat! Hello! I hope you all had a great weekend! Today I have a searing neon to match the weather lately. And what a lovely neon it is! ILNP: So Coral. Happy Wednesday! We are finally down to the last part of the week! I am late with the post today so I'm going to dive right in. 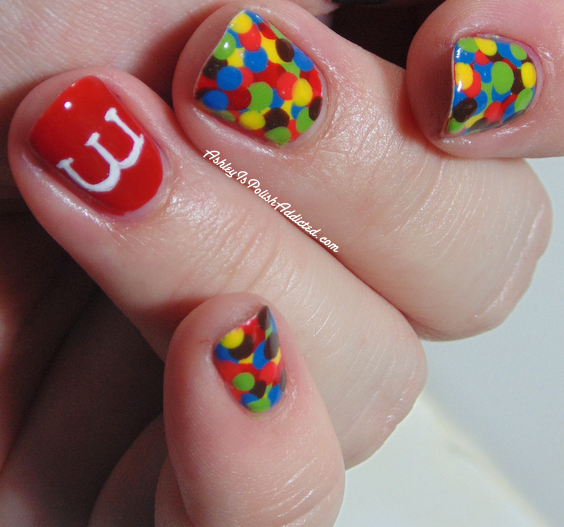 I'm showing one of my favorite candies today, M&Ms! Happy Tuesday! 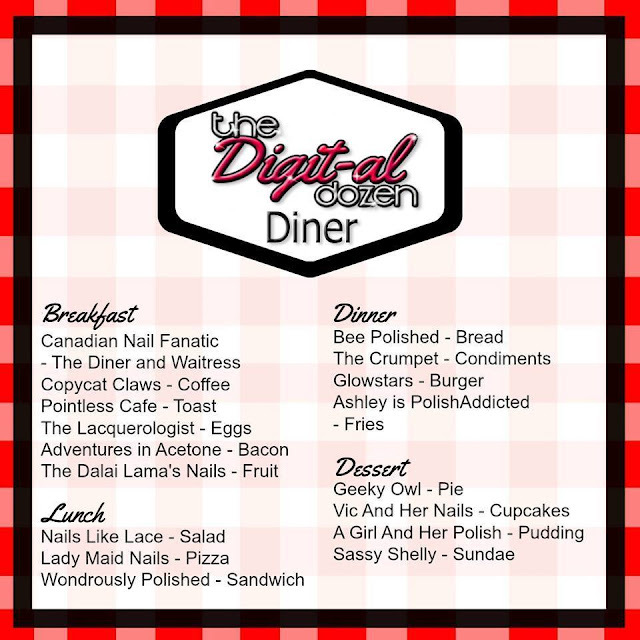 I am back with another Digit-al Dozen Food post! While chatting with a few fellow Digit-al Dozen members we realized we had all done pizza nails for this week (because pizza is awesome), so we decided to "go out for pizza together" and all post our pizza manis on the same day! Food is always better when you share it with friends! Good evening! 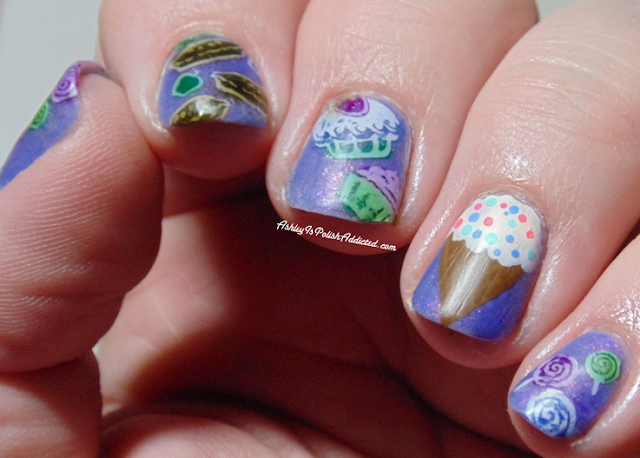 I am so happy to be back for another week of Digit-al Dozen nail art! I was really sad that I missed July because I was really looking forward to the neon theme, but with all I had going on it just wasn't happening. So, I am back for this month and the theme is food! I thought some sweet treats would be appropriate for Monday, because who doesn't want something sweet to perk up their Monday? Happy Hump Day, everyone! I have a polish to show you tonight that I purchased after falling in love with it when I saw it posted over at EhmKay Nails. I am so happy I grabbed this one, it is absolutely amazing! 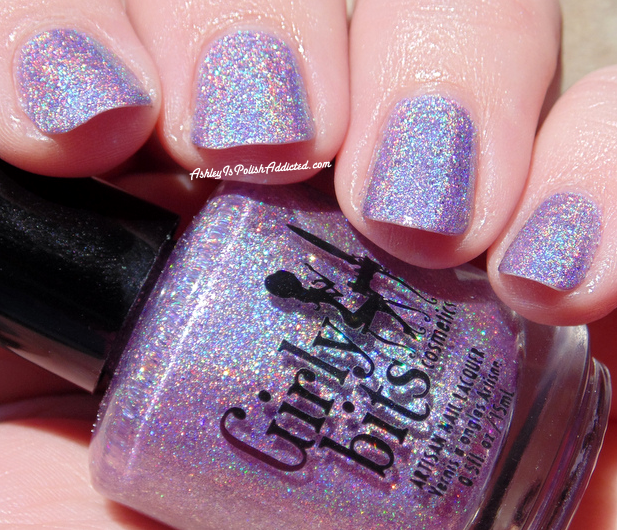 This is Colors by Llarowe Need for Speed from the Go Faster Collection. Hello! Today I am going to show you a gorgeous duo that you have probably already seen, but it's definitely worth seeing again! 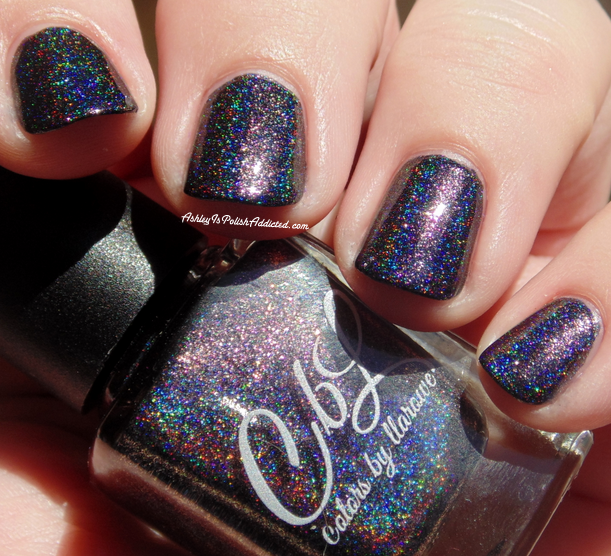 This is a duo by Elevation and Pahlish as part of their collaborative Marco Polo Collection(s). You can see my post on Elevation's Marco Polos Collection here.